Another Optimist year has begun for the Great Ohio District. 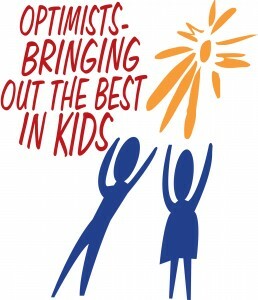 As you can see from the Governor’s logo, the theme for the 2017-2018 year is “Optimist Strong – Be the Difference” Kids are our future and our goal as an Optimist is to help them grow up in a safe and healthy environment. Learn more about the Ohio District by going to www.ohiodistrictoptimist.org.